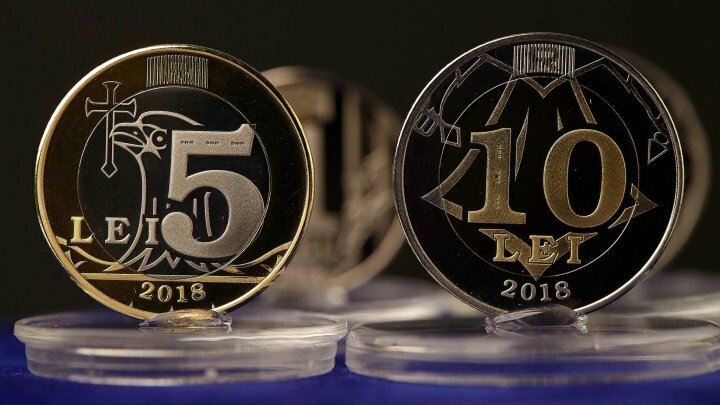 The five and ten lei coins will appear in Moldova by the end of this year. The information was confirmed by the press service of National Bank. These will be used the same as the paper money are. Starting April, coins of one and two lei appeared. Previously, BNM announced that the coins will optimize the money in our country, according to the international practices. At the same time, the costs to produce will be lower.